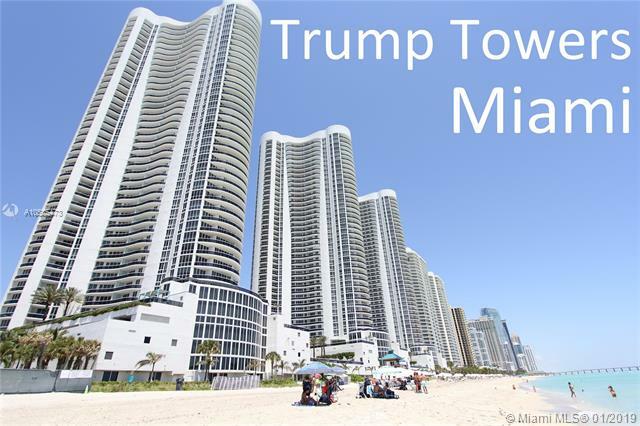 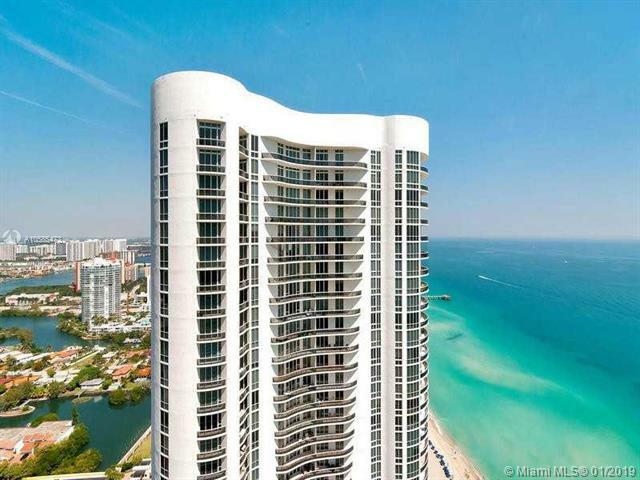 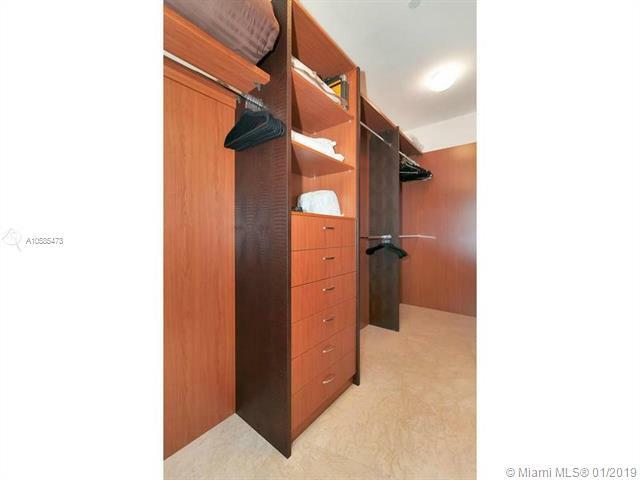 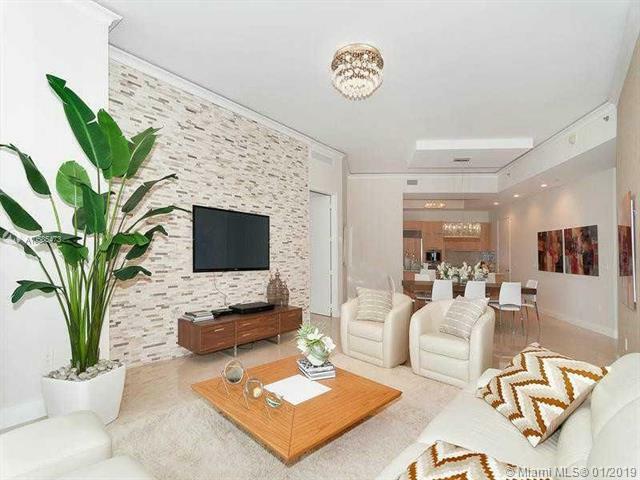 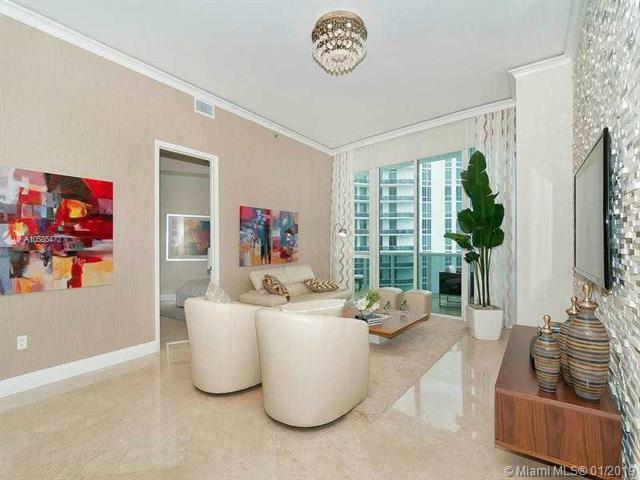 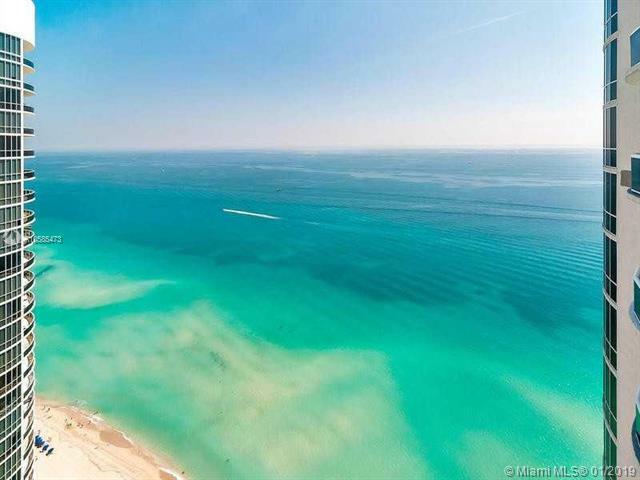 Trump Tower II Unit 3803 For Sale in Sunny Isles Beach. 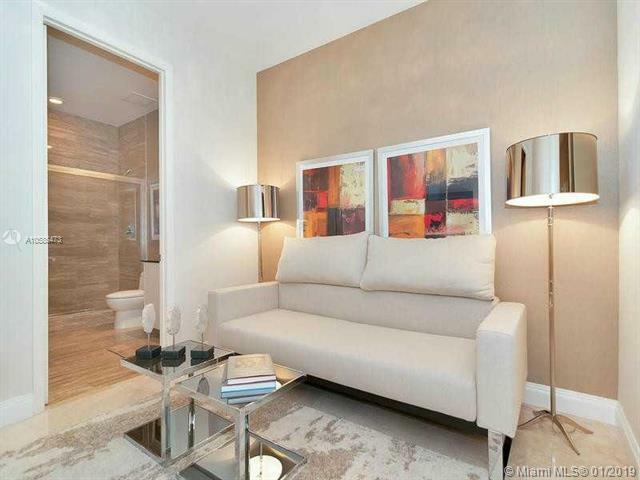 Fully FURNISHED, Interior Design by Steven G. 2 Bedrooms + Den , 3 Full Baths. 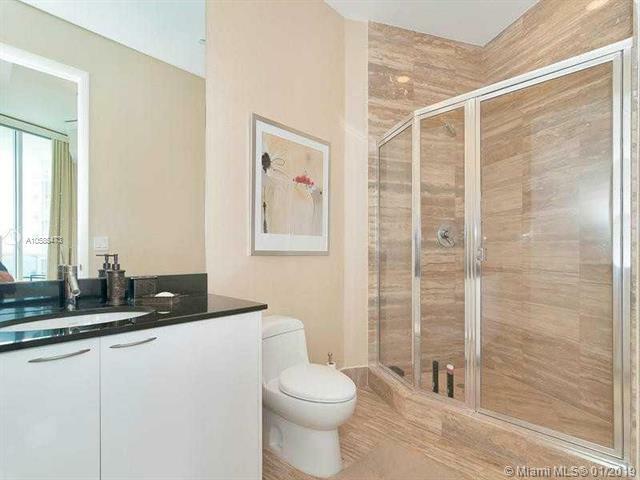 1,962 sq. 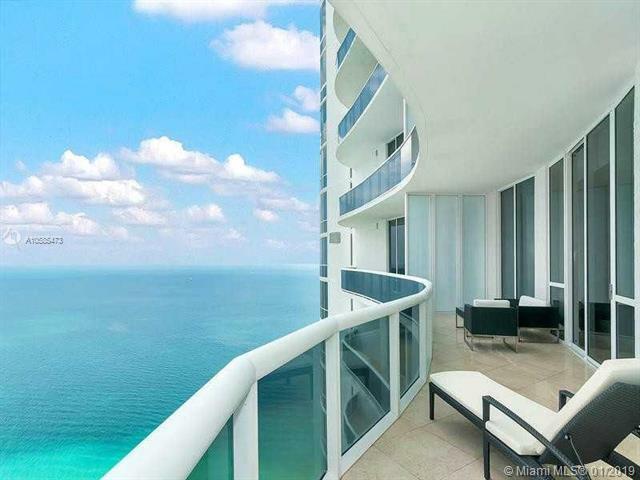 ft. + Terrace. 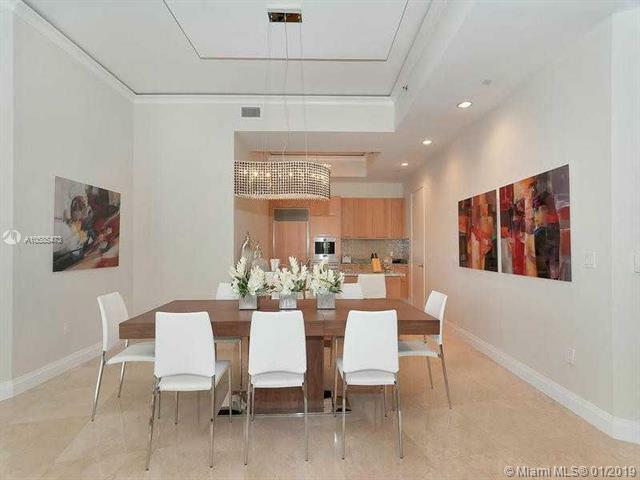 Amazing ocean views, Italian style kitchen, 11 ft. ceiling, Marble floors. 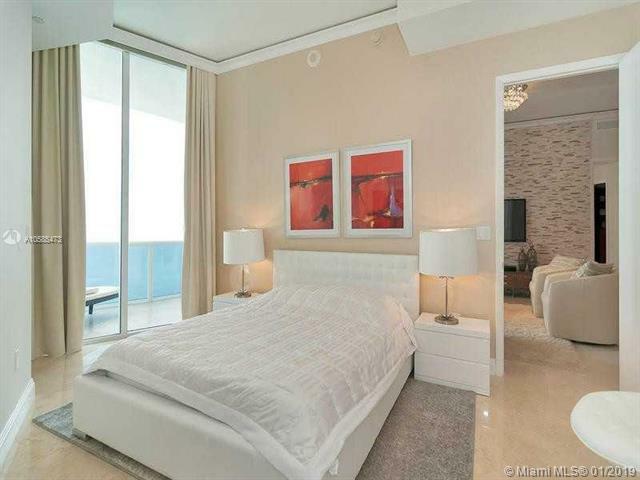 Full-service building, amenities include: gym with ocean view, restaurant, heated swimming pool, spa with sauna and steam room, jacuzzi, beach service, great room and conference room. 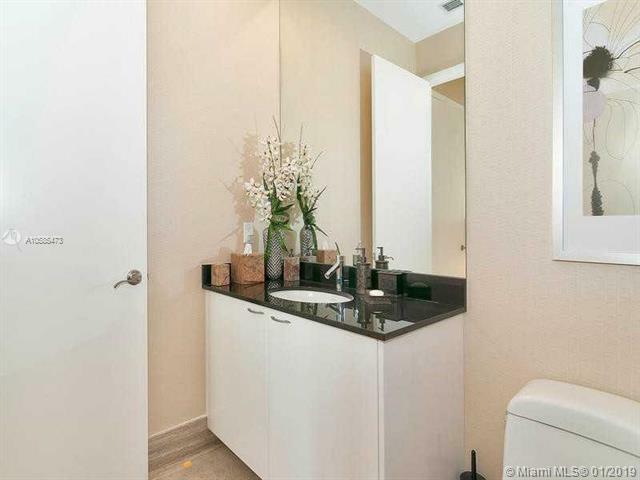 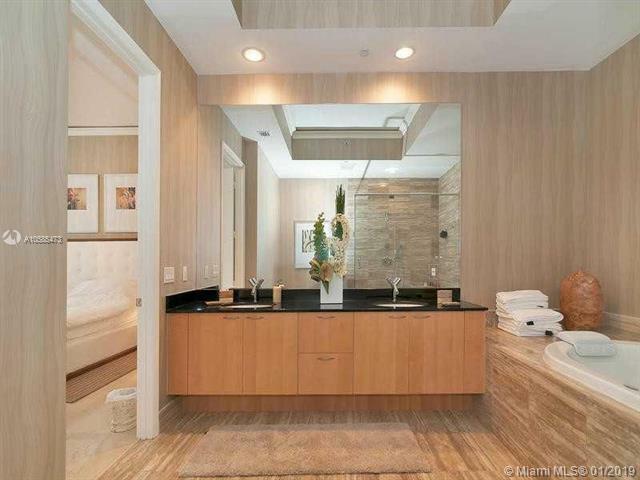 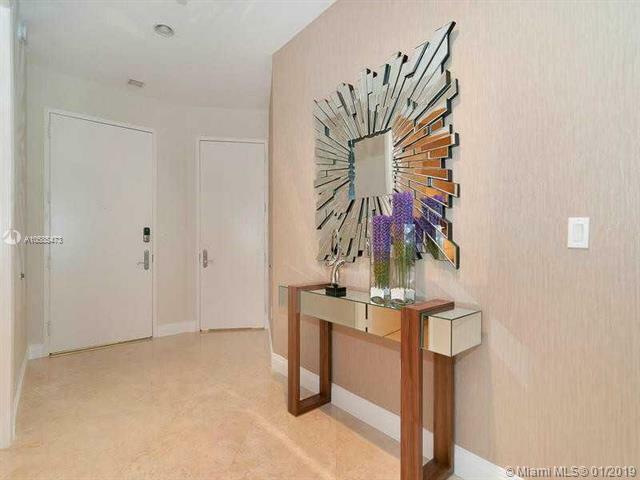 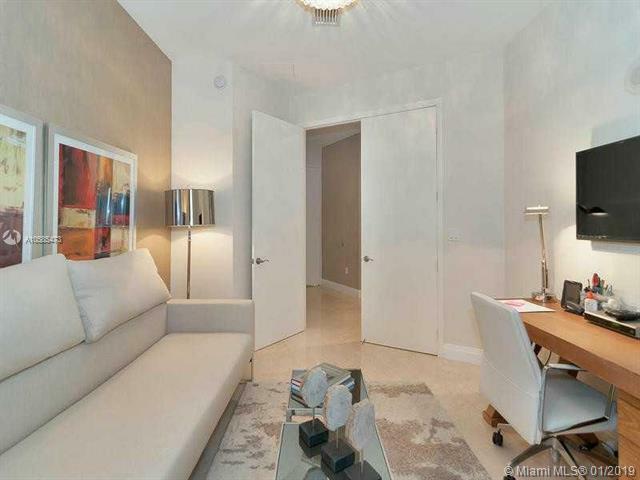 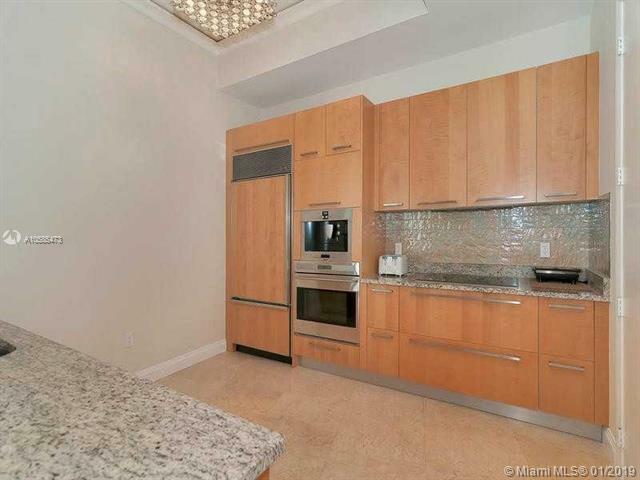 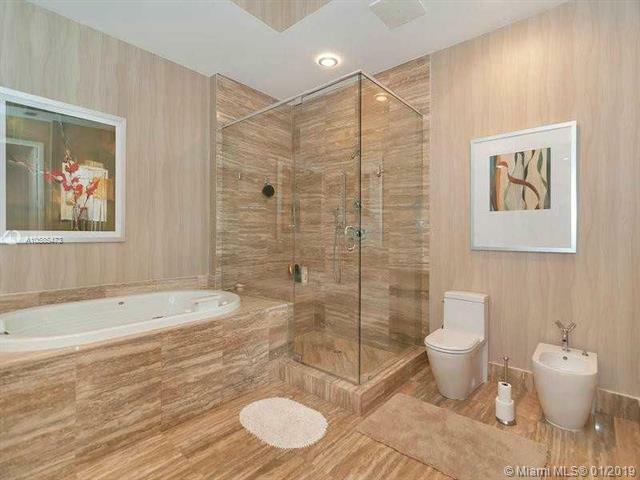 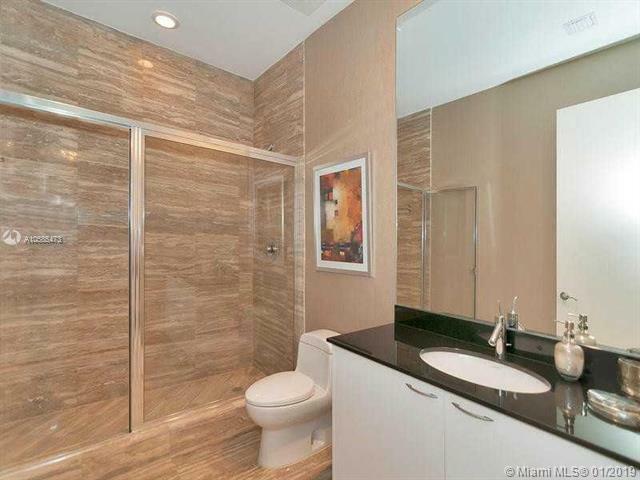 Excellent location, minutes away from Aventura, Bal Harbour and Miami Beach!